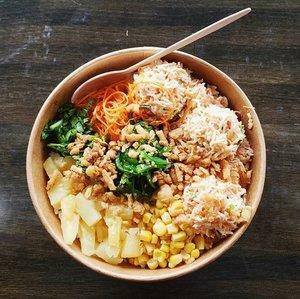 Get a Poke Bowl With Your Favorite Delivery App! 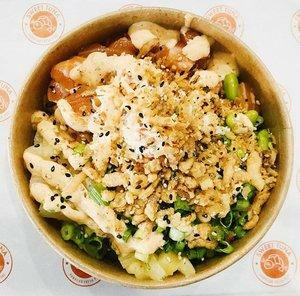 Sweet Tuna is a fast-casual poke restaurant in Atlanta, Georiga. 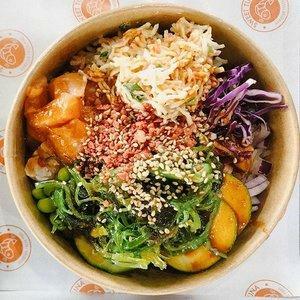 We serve healthy food with a fast food pace and specialize in poke bowls, sushi, vegetarian and vegan options and more! 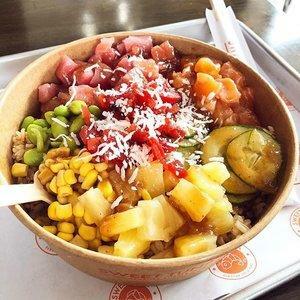 Everything is gluten free and made fresh daily! You can order online, order delivery, or come into either one of our Atlanta locations. 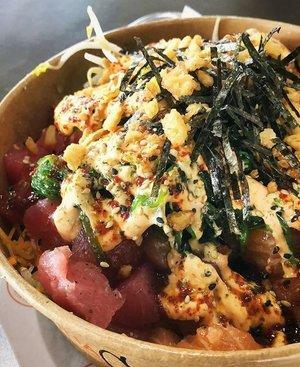 Consider us a Hawaiian restaurant, sushi restaurant, fish restaurant, or just a healthy spot to grab a great meal! Currently there are no reviews for ' Sweet Tuna '.